Happy Bank holiday lovely people! I hope your enjoying the little break? A different sort of post from me today, but when a brand who are completely new, approaches you to collaborate for their launch; you do your research, and send an email back to say yes!! Sundried are an exciting brand launching in 2016. Apparel wear with a fantastic ethos - this brand is designed by athletes who care deeply for the environment. Sundried is a responsible brand organically grown by people who care. With their roots deeply embedded in triathlon and surf culture. An organically grown brand to support hobbies and values of extreme sports and triathlon mixing with strong responsibility towards leaving the planet in a better place than they found it. Each item of clothing uses 100% organic cotton too. The Sundried global community has roots planted in South America. I opted for the Lima Black sunglasses, a retro feel, encased in lightweight black plastic. 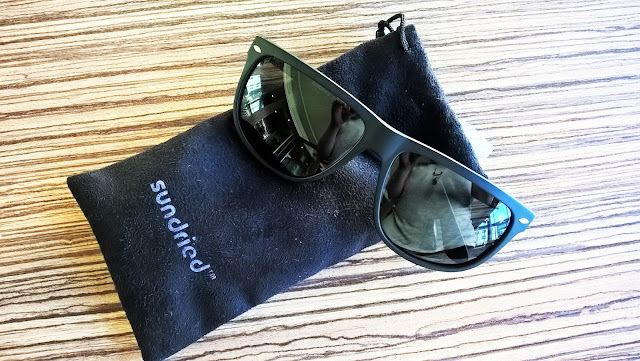 These sunglasses are easy to wear, and provide me with the all the sun protection that I need. I am by no means a fitness fanatic, but I enjoy learning about a great new brand with a caring ethos. What's more every item of apparel purchased from the Sundried has a code on it, enter the unique code to find out about the product and its journey. 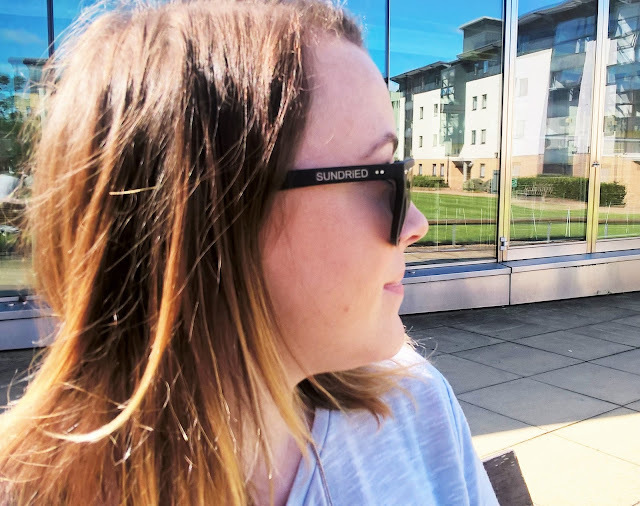 If the quality and the attention to detail from the sunglasses that I received are anything to go by, then Sundried will go from strength to strength. You can sign up to Sundried's mailing list 'Here' so that you can be part of the launch in 2016! What do you think of Sundried? 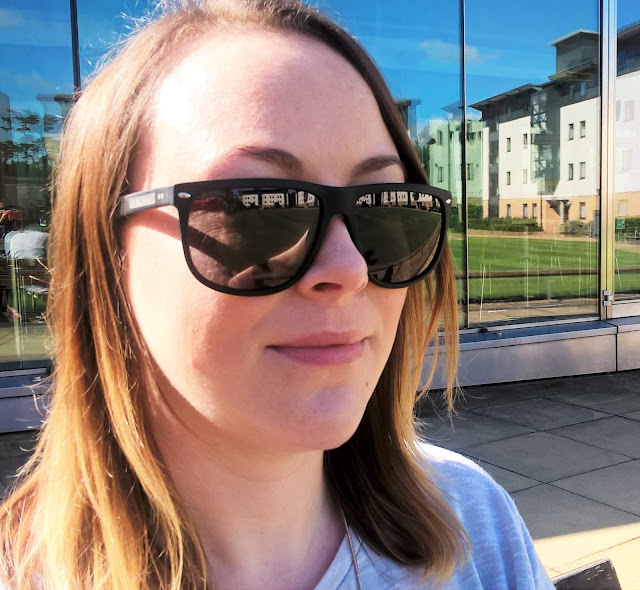 This sounds like a fab new brand, I have a bit of a sunglasses addiction and I love the look of these. Lovely sunglasses! I've just recently started a blog... Is very much a work in progress atm.. But like you said got to start somewhere... would love it.. If you could take a look! Any feedback would be great! And also some advice on good cameras? I am looking to buy a new one and not sure which one to buy.